Claws, the color-drenched drama from Eliot Laurence and Janine Sherman Barrois, perked up summer TV in its first season with its mix of regional humor, feminist characters, and gritty setting. 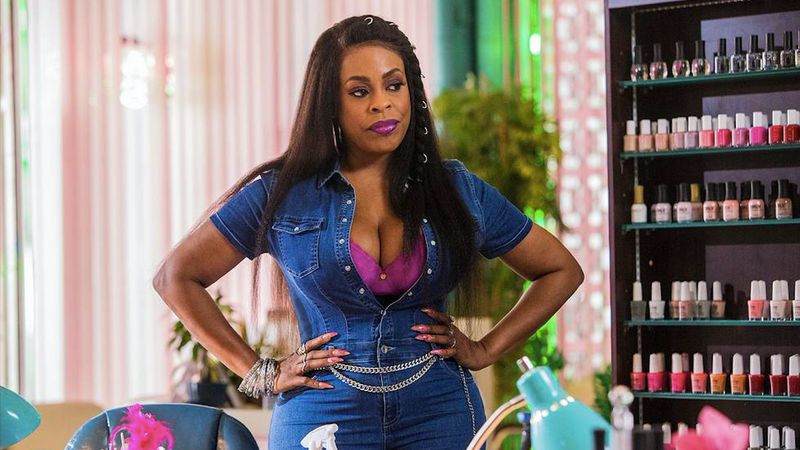 Season one ended with a coup: Riva (Andrea Sooch) effectively took over the Dixie Mafia’s territory, and now has the Hussers (led by Dean Norris as the proudly out Uncle Daddy) and Desna (Niecy Nash) under her control. No one likes the new boss, who’s all too eager to flex her Russian muscle. But, as Desna points out in this exclusive clip, getting along with Riva doesn’t matter one bit. Desna’s clearly enjoying the power she has over Uncle Daddy, but given that he’s the reason she’s still in the money-laundering business, we don’t blame her. But Riva’s plans for expansion of their opioid-dealing business might prove too aggressive for Desna, who’s been wanting out of this game for a while. Find out how things shake out when Claws season two premieres Sunday, June 10 on TNT at 9 p.m. ET.